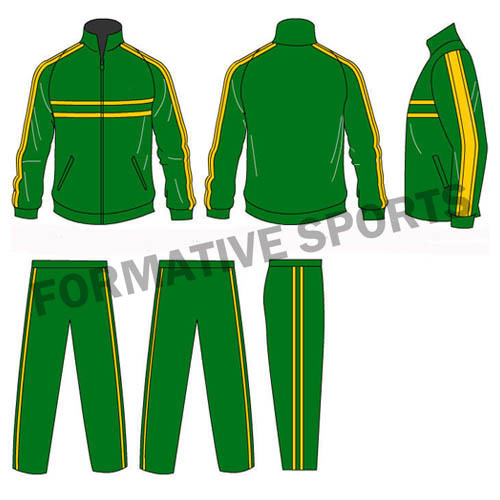 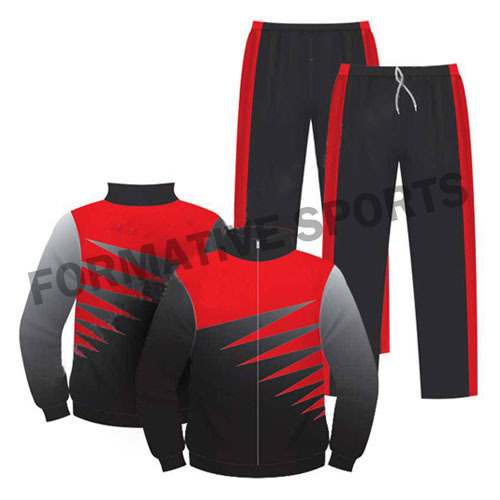 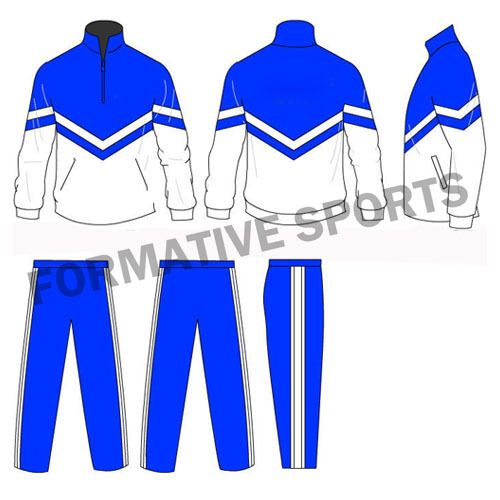 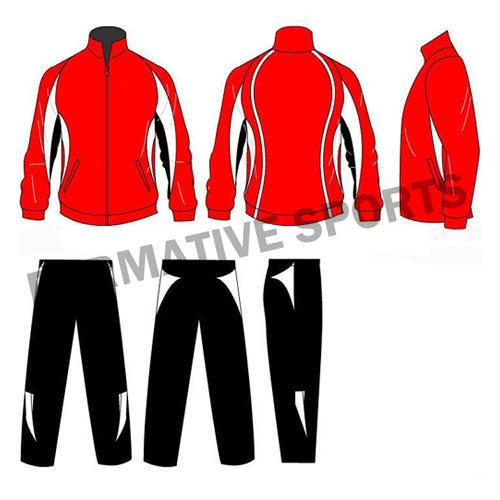 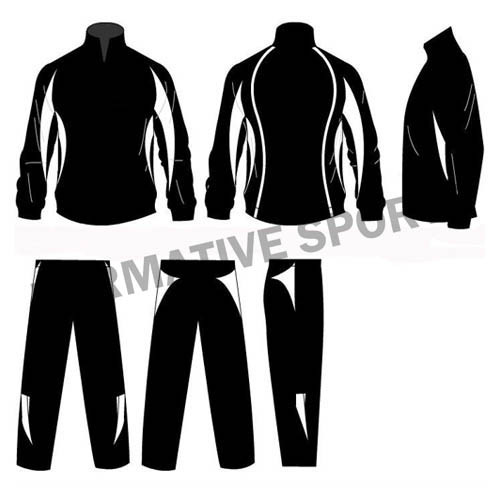 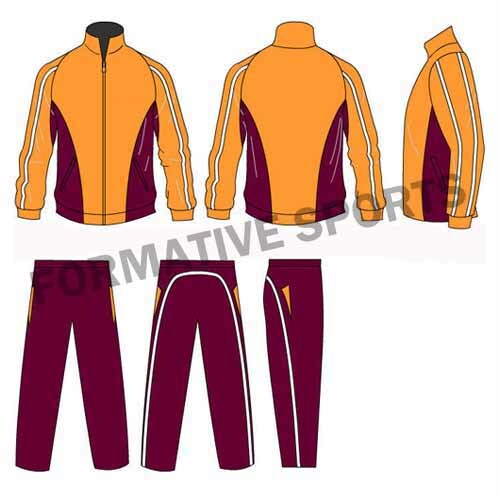 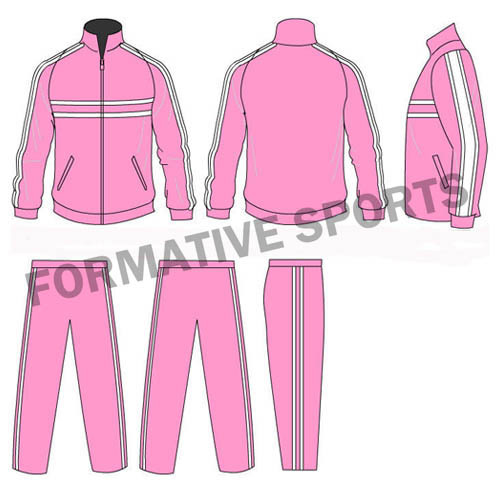 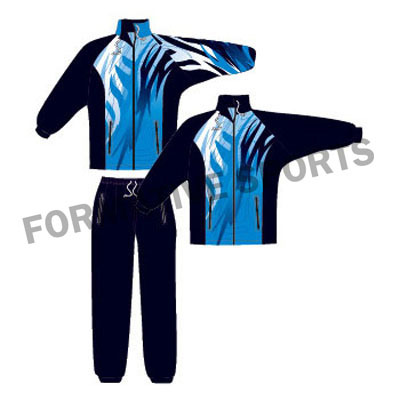 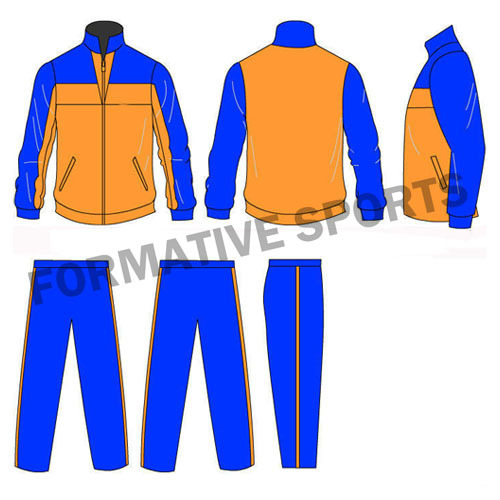 Formative Sports has been emerged itself as a leading Cut & Sew Tracksuit Manufacturer from Pakistan. Our offered ranges of uniforms are especially designed in cut & sew method and tested rigorously on several quality control measures. 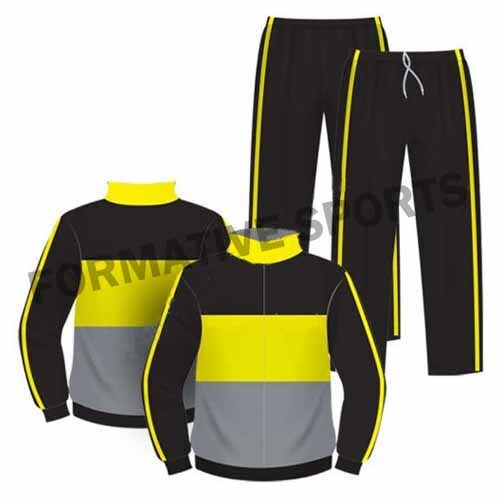 With the help of our advanced R&D and customization facilities, we are able to provide these tracksuits using cut & sew method.